As the House of Lords and the House of Commons debate guaranteeing the status of thousands of EU citizens living in the UK and the implications for political negotiations of any firm commitment, the Home Office moves to phase three of the Landlord scheme under Immigration Acts 2014 and 2016. These measures are designed to deliver Conservative manifesto promises around Immigration and make Right to Rent checks mandatory for all adult occupiers across the UK. In February the Home Office held meetings in Cardiff and Edinburgh with stakeholders and representatives of the devolved administrations to begin the process of implementing Right to Rent checks in Wales, Scotland and Northern Ireland. 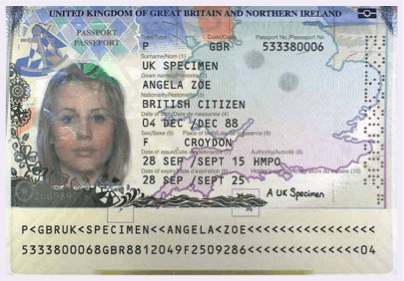 The checks, which allow members of the EU and Switzerland to qualify for permanent residence in the UK and are designed to create a hostile environment for illegal immigrants, have been mandatory in England since 1st February 2016.